The writing on the card is the message written by the sender. 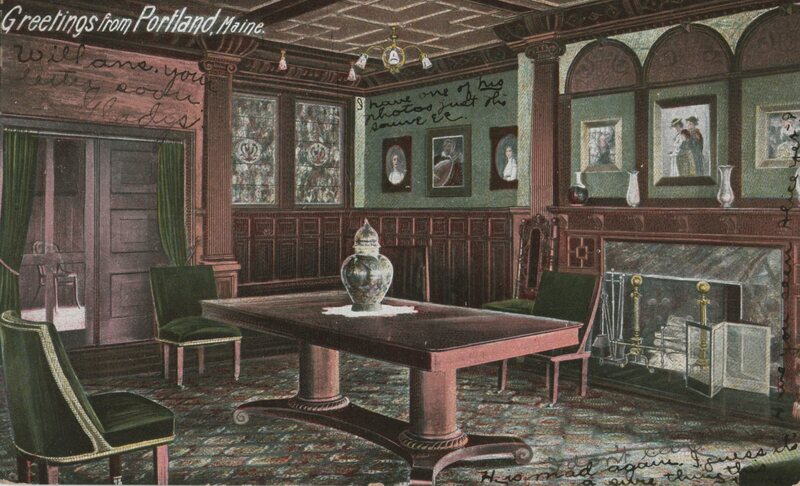 Early postcards only allowed the address to be written on the back. This changed in the US in 1907. The publisher of the card (Hugh G. Leighton) was apparently only in operation from 1904 to 1909 (reference).